Awards: 1965 NHRA Invitational Winner, Pamona Winner, 1966 NHRA World Finals Champion. NCRS American Heritage Award recipient. Options: Magazine articles and pictures from the day. 1966 NHRA World Championship Trophy, Helmet, Winners Red Jacket, plus an extensive album of data. 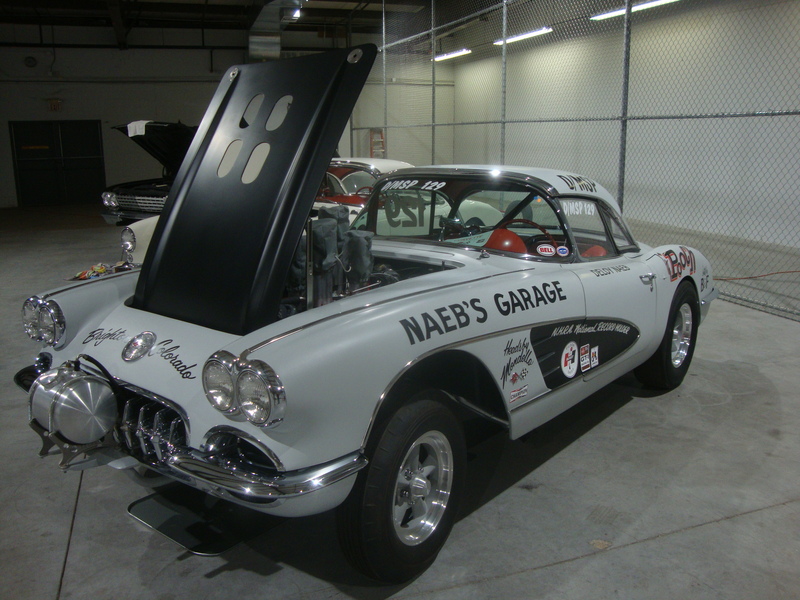 Listed in the Gessner/Hyde race car registry. 1965 NHRA Invitational winner Trophy and Pamona Trophy.